If you haven’t taken adequate steps to protect your business from burglary or theft, now is the right time to rethink your strategy. According to new data by Chicago-based insurance agency Insureon, 8.8 percent of small businesses suffered a burglary of theft in 2016. The survey further reveals a business owner might have to pay approximately $8,000 out of pocket for a burglary or theft incident. That’s a significant price to pay for any small business. 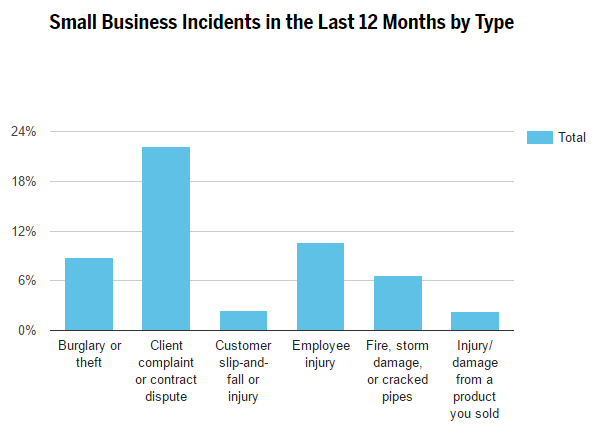 Other than burglary or theft, many small businesses also experienced client complaints or contract disputes (22.2 percent) and employee injury (10.6 percent), all incidents potentially resulting in costs that might have been covered by insurance. It’s worth noting that 35.2 percent of businesses were hit by an incident that insurance might have covered. Surprisingly however, many small business owners like Dylan Gallagher, owner of tour company Orange Sky Adventures, aren’t filing claims. 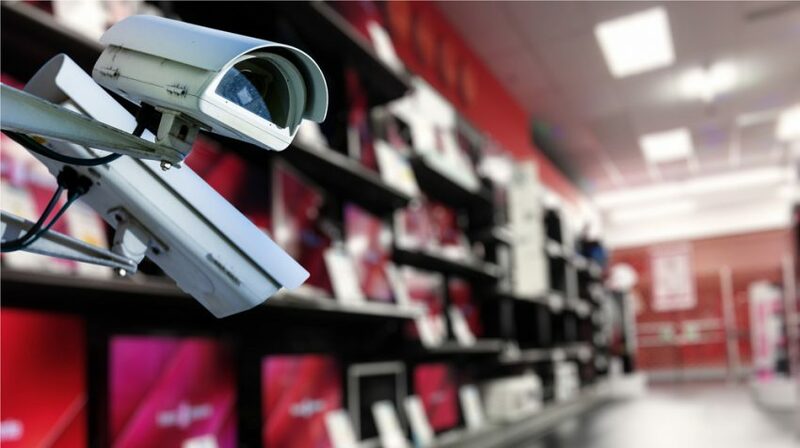 For businesses, it pays to boost security to prevent thefts or burglaries. Luckily, there are several budget-friendly options to choose from. Take the dropcam for example. Considered one of the easiest entry-level solutions, dropcams are do-it-yourself devices that address small business needs. Another tip is to train employees to keep an eye on customers. For the study, Insureon surveyed 1,002 small business owners online. Do You Know the Skills Needed to Grow a Successful Online Business? I think that this is the main reason why you should have some form of risk management in place. This way, you can deal with unexpected events like this. That’s sad. It is important to expect these to happen. This way, you are prepared when it hits. Have a plan. Having a plan is better because you can easily bounce from crises like this.